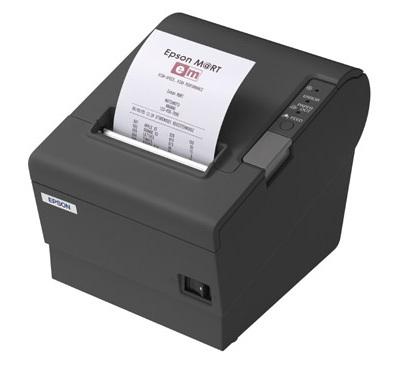 It offers 25% faster printing of text and graphics than its predecessor. Dimensions 145mm x 195mm x148mm. Warranty 2 year RTB as standard, On site support available. 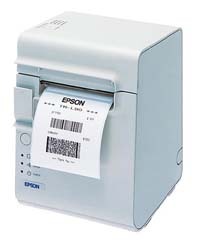 The Epson TM-L90 is a fast, thermal label printer, capable of producing 2-colour output, two-dimensional barcodes and high resolution graphics. Dimensions 140mm x 203mm x148mm. Warranty 1year RTB as standard, On site support available. 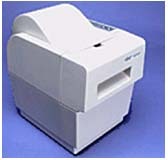 The Star TSP400 has been especially designed to produce high quality entrance tickets to museums, theatres or cinemas on plain or pre-printed ticket stock up to 150µm. Dimensions 165mm x 220mm x195mm. Warranty 1 year RTB as standard, On site support available.